Test out a free sample of Hunts and Wilson Dog food before you buy. 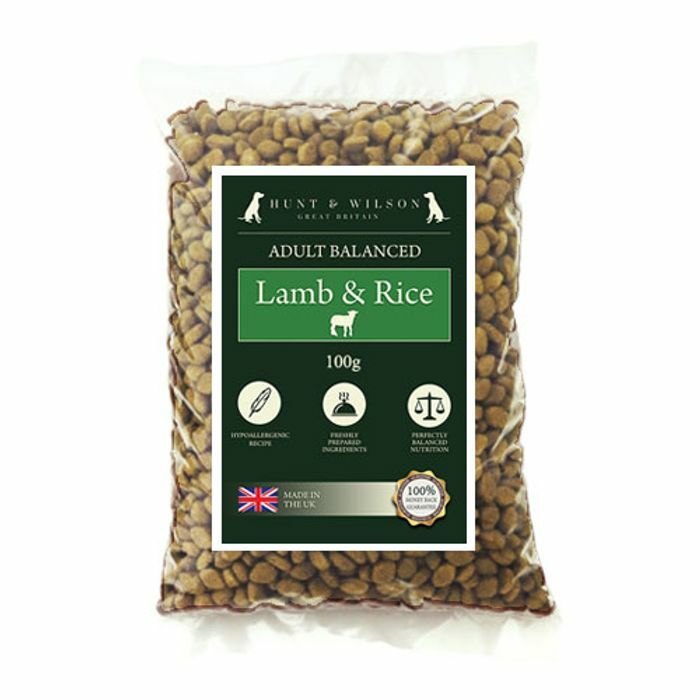 Please note you will be charged £2.99 postage for your free sample but we will refund you the £2.99 if you go on to order dog food. Simply follow the link and add your chosen flavour to the cart and head to the checkout!